and enjoy exclusive deals for free! We offer discounts on our high quality scale models, useful giveaways and much more. 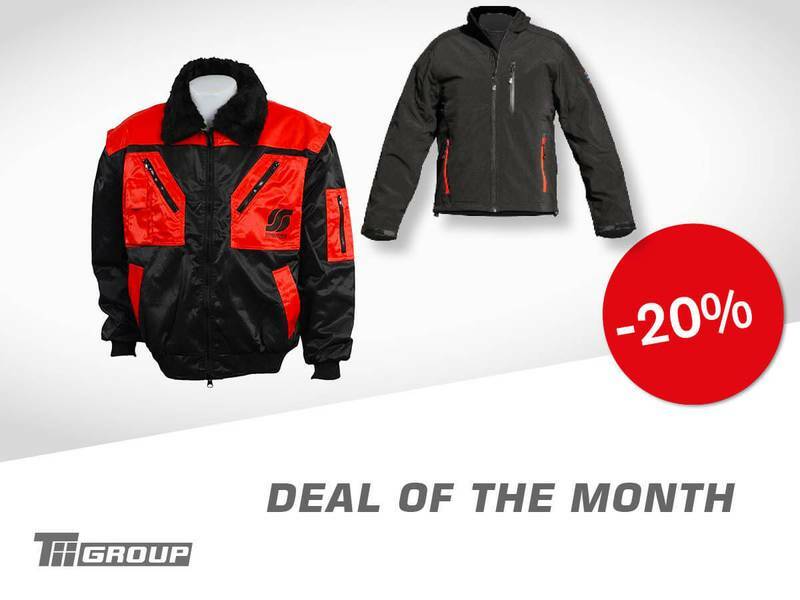 Sign up today and get our offer of the month: Hoodies, softshell jackets and rain ponchos 20% off!